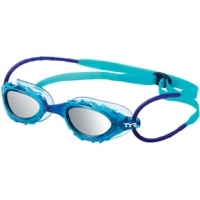 Engineered to fit a wide range of facial types and sizes, the Femme Crystalflex Goggles showcase split headstraps and a one touch on-face adjustment system to allow for simple push button size changes. 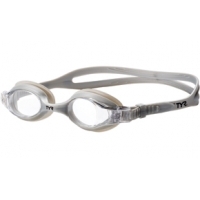 Featuring a low profile extra-wide lens to allow for increased peripheral range and anti-fog UV construction to maximize protection and light absorption, the Crystalflex Goggles perform in all swim environments. 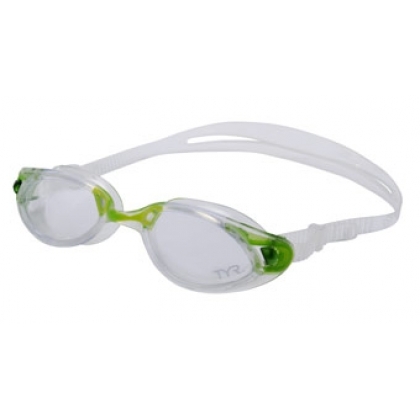 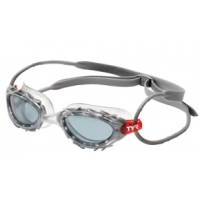 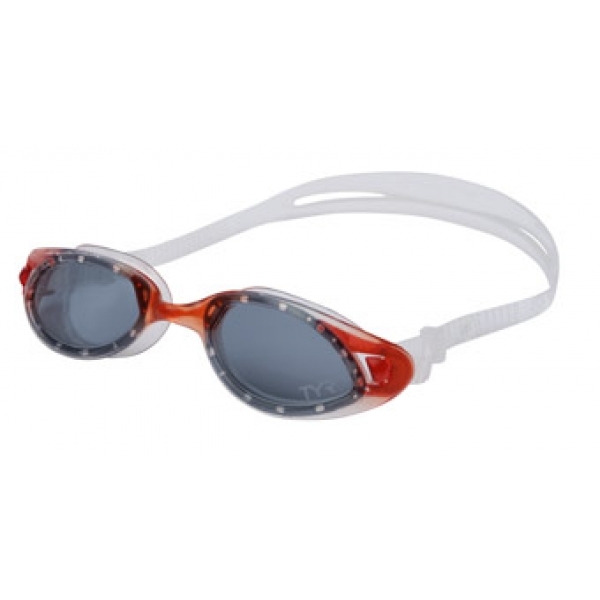 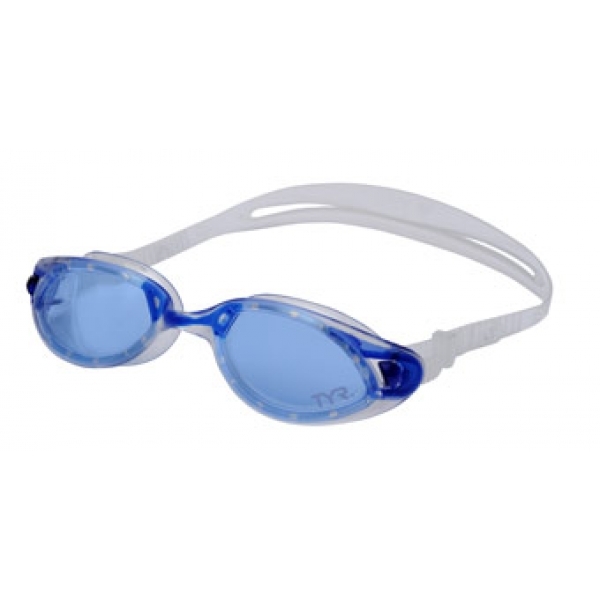 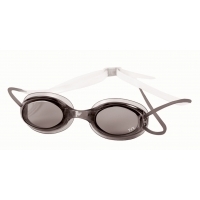 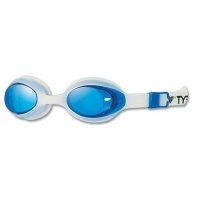 Comfort gaskets provide added comfort on the face, making the LGFCF the perfect go to swim goggle for both training and racing. 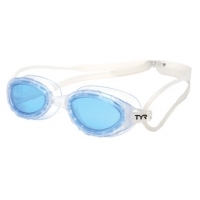 Because not all goggles have to scream bright colors and flash, The Femme Crystalflex is designed with sleek elegant lines and just the right amount of color to provide a clean, understated look.